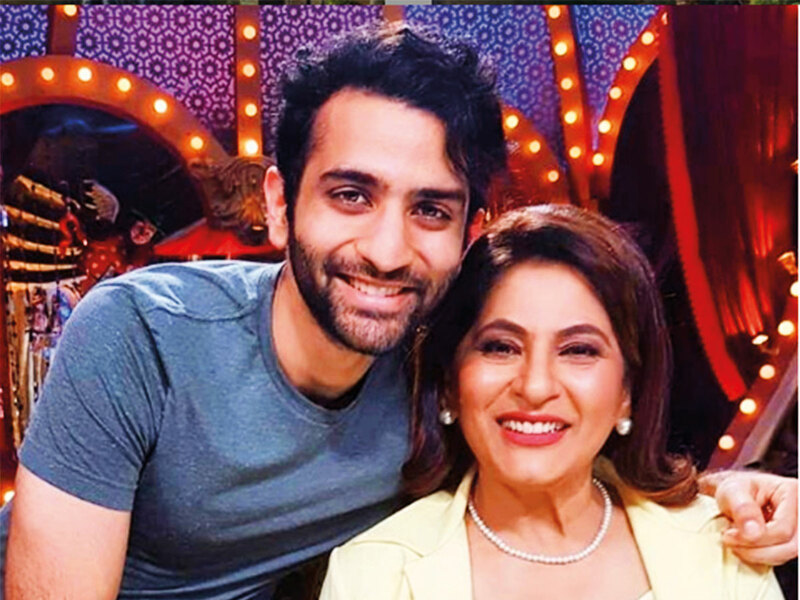 Actress Archana Puran Singh, who shares two sons with actor-director Parmeet Sethi, says her children — Aaryamann and Ayushmaan — are prepping up to step into the world of acting. “They have a plan to enter into the industry, but right now they both are studying and learning drama and theatre. They both want to be actors and now it’s up to them how much they are willing to put hard work. “Both of them are learning the art of acting. They are still young ... in two-three years, I hope they would be able to fulfil their dreams,” said Singh. Being a mother of two grown-up boys, Singh, 56, also explained how easy it has become for herself to focus on more projects. “It is very important to maintain a balance between family and work... Earlier, I was not able to sign many projects because my sons were small. But now, they have grown up... they are in their 20s. So, now I can easily manage the chores and sign more films and shows,” she added.